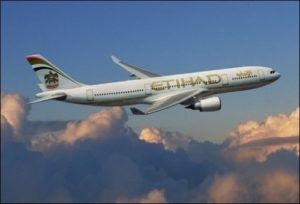 Abu Dhabi-based Etihad has announced the appointment of former JetBlue Chief Finance Officer (CFO) as it new CFO, part of new re-organization plan of the airline. 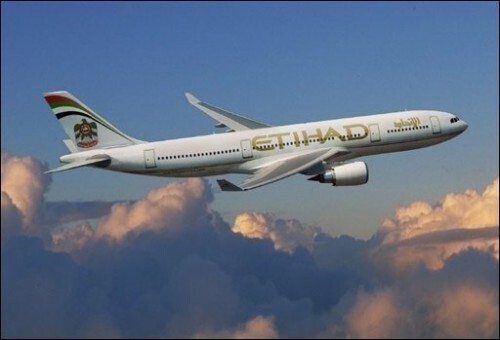 Mark Powers, who will join the group this month, will assume the financial department of the entire Etihad Aviation Group (EAG) with control over finances of Etihad Airways, engineering, airport, travel services units, and its investments in other carriers. “The Etihad Aviation Group Board believes Mark and the wider finance team will play a pivotal role in helping to guide Etihad onto the next stage of its development,” said Group CEO Tony Douglas. The new CFO worked at New York-based JetBlue in the same capacity from 2011 to 2016. The Emirati group has embarked on a structural plan aiming at boosting figures following difficult years marked by losses. The airline published negative figures in 2016, around $1.9bn loss. Douglas himself joined the company this month after being appointed last year in September in replacement of Ray Gammell who had been the group’s interim boss since May. The British citizen has been tasked to expand and implement a wide range of strategic initiatives to position Etihad for sustained success. Mark Powers takes over from Ricky Thirion who held the position in an acting capacity since July 1 and will resume his role as group treasurer, Etihad said. Written by: KanelkaTagba on January 9, 2018. Posted by KanelkaTagba on Jan 9 2018. Filed under Gulf News, Headlines. You can follow any responses to this entry through the RSS 2.0. Both comments and pings are currently closed.